*Disclosure: This is a sponsored post written by me on behalf of Laird Superfoods. All thoughts and opinions, as always, are my own. Laird Superfood product is a must-have in my house. 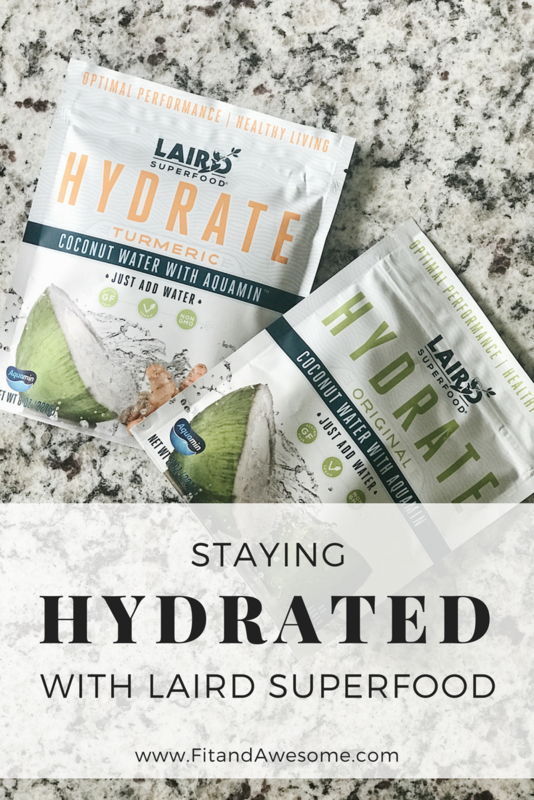 I fell in love with the company shortly after reading about Laird Hamilton and his passion for providing nutrients for sustaining your energy and improving your performance during workouts. 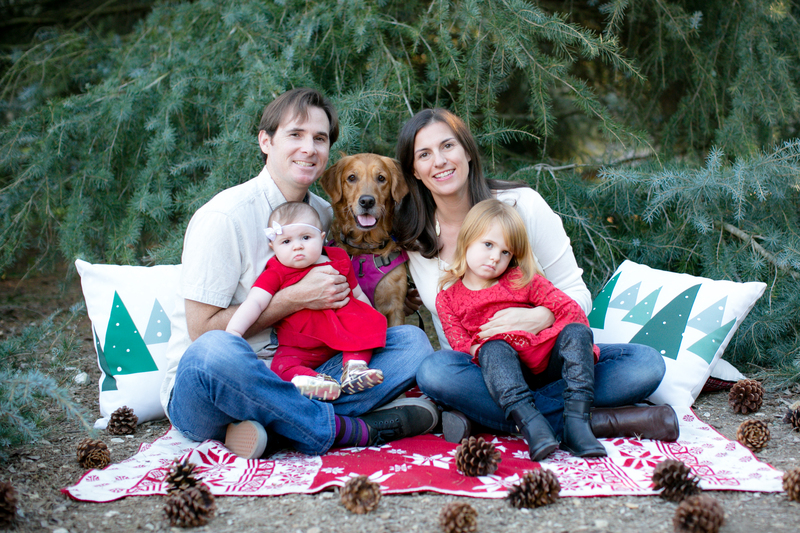 I reached out to do a review on their new product – HYDRATE. Do you find yourself forcing to finish off that bottle of water? I have tried everything imaginable to improve my ability of drinking water all day. 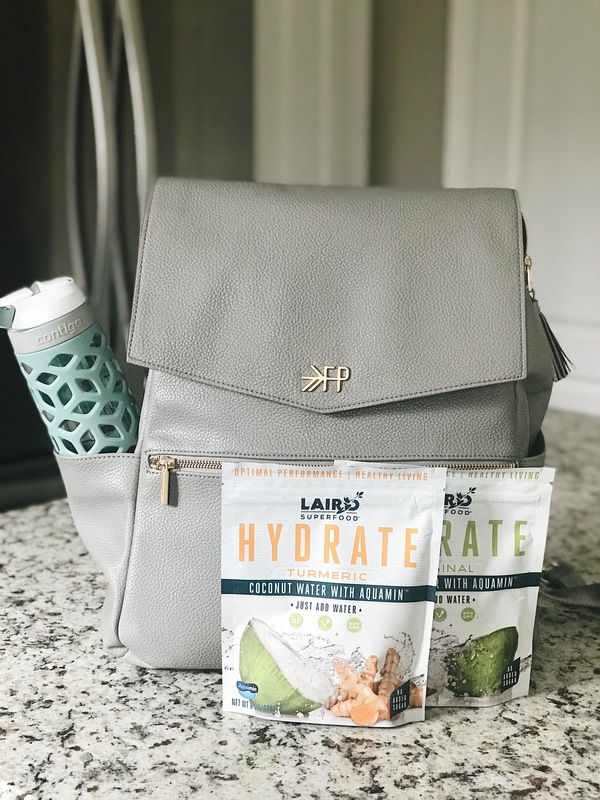 I was ready to find a solution to fix my need for energy and hydration, insert Laird Superfood Hydrate. The package provides 8 ounces of Hydrate powder. Simply mix one tablespoon of Hydrate in your water bottle and enjoy! The two flavors provided are Coconut and Turmeric. I love having the extra flavor of coconut in my water bottle and it keeps my hydrated and wanting more. 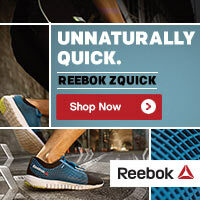 As far as increase in energy – This has been a game changer for me. I don’t need to run and grab high-sugar soda or energy drink. HYDRATE is all natural, no sweeteners, Gluten Free and Vegan. What more could you ask for?! 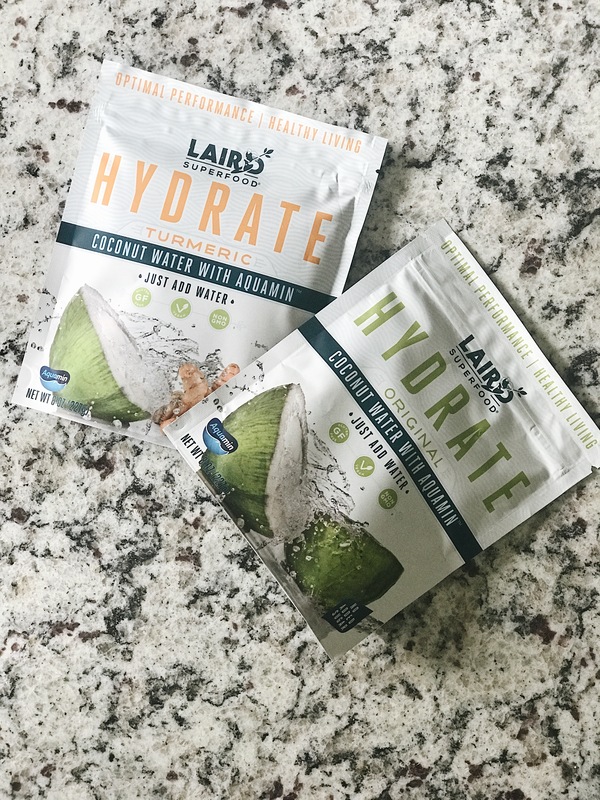 Have you tried Laird Superfood products? What are some of your favorite ways to stay hydrated during the day?